I have to admit I am very blessed. In my line of work, you get to meet some amazing people and join them for amazing events. 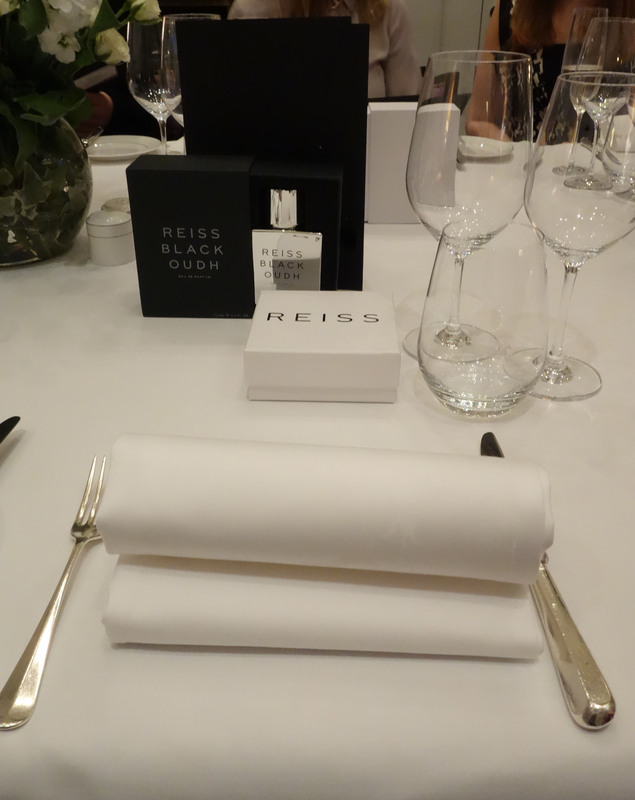 Back in October I had the honour of being invited to a dining experience at Michelin-starred Roux at the Landau with one of my favourite Merchants, Reiss, and boy am I excited to share it with you!